I am married to Lorraine Roettges, flutist, with three children: Paul – Orthopedic Surgeon, Katherine – Artist, School Teacher, Laura – Software Designer. I am also a cancer survivor of over 5 years! Arrive early and try to do a good warm up! Drink a good cup of coffee! Probably be in the medical field or science research. What teacher, mentor or influencer inspired you the most? My parents, and many outstanding flute teachers and mentors. Read, go fishing, cook (and eat). The successful completion of each and every program we play! Bernie, a rescue Border Collie. The never-ending mission to improve my abilities to perform. The opportunity to produce something that will be valued by my listener. The challenge of taking musical sound and creating something greater that has meaning beyond just its entertainment value. I have played and coached Baseball (Little League) Basketball and Soccer with my children as they have grown up. Now I fish and occasionally Kayak. There are so many! Sushi/Seafood/Spaghetti and all Italian. Can’t pick just one. Bach, Telemann, Beethoven. 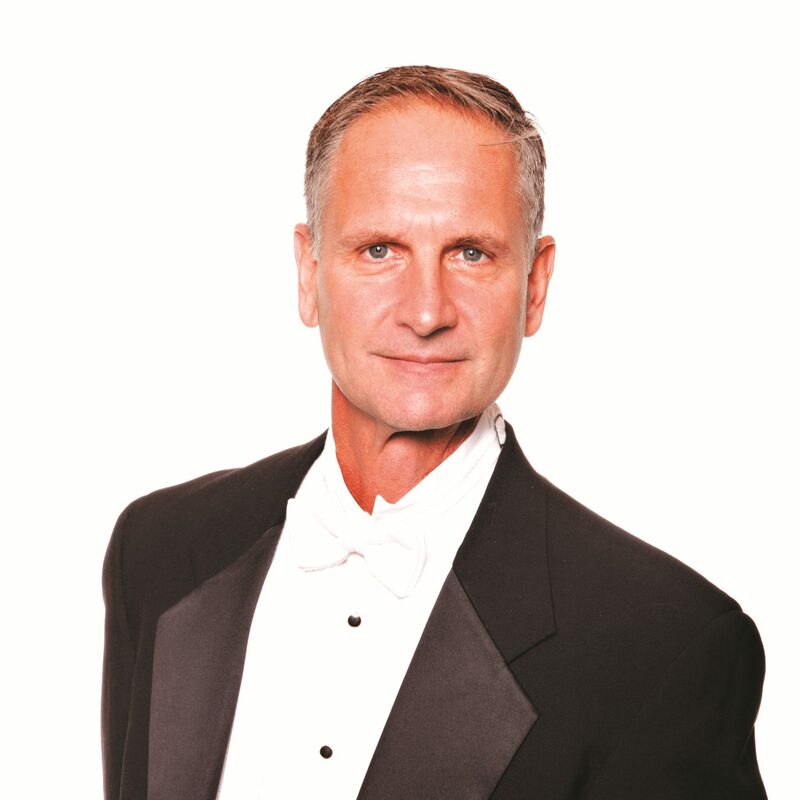 Principal Flute of the Jacksonville Symphony since 1986. Principal Flute, Eastern Music Festival. Second Flute, The All-Star Orchestra – Have won 6 EMMYs to date for these programs. Recent CD release (2018) with the San Marco Chamber Music Society – upcoming tour to Germany with SMCMS. Bachelor of Music from New England Conservatory, Master of Music from The Juilliard School.